This amazing and beautiful memorial to Victoria Cross (WW1) winner John Leak was created by Liz Hill and Adrienne Wall using LATICRETE products and unveiled in time for ANZAC Day. 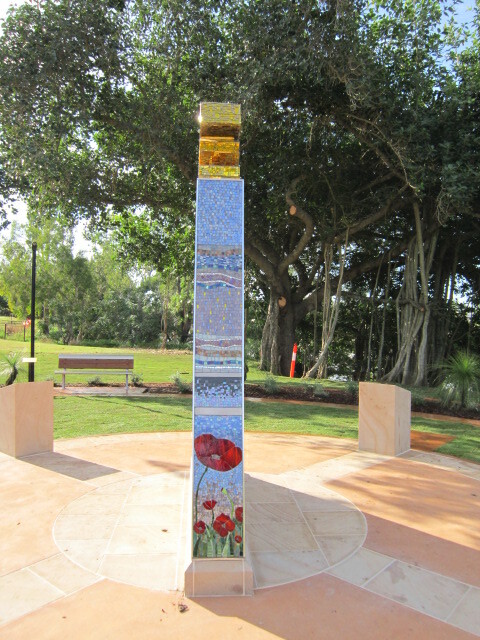 This project was funded by the Queensland State Government through the Department of Housing and Public Works and managed by the Rockhampton Regional Council. 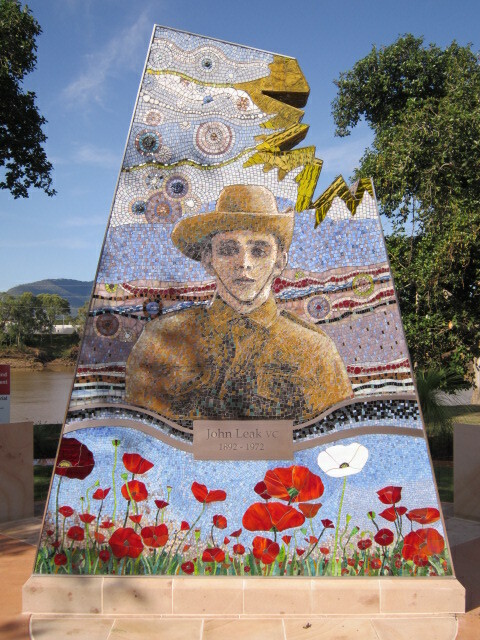 LATICRETE Hydro Ban, LATICRETE 4237 Latex Additive and LATICRETE PermaColor Grout were used in this mosaic memorial. Click here to request technical support for your project. Click here to have a Laticrete Technical Sales Rep contact you. and LATICRETE SpectraLOCK 2000 IG. 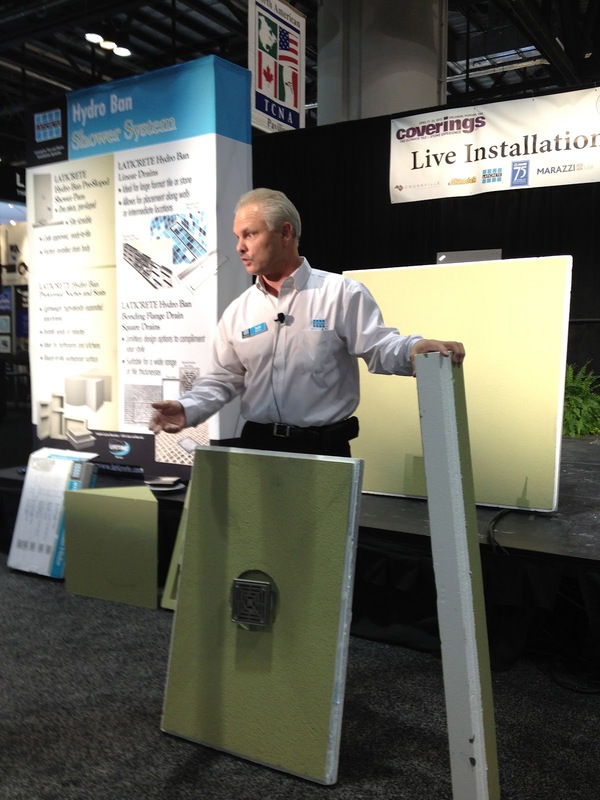 Click here to download an information brochure on these great new products. 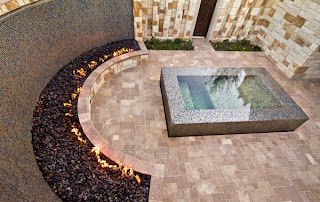 Himalayan Sandstone AND pool mosaics being laid with LATICRETE 335 Premium Flexible Adhesive, an extremely versatile adhesive. 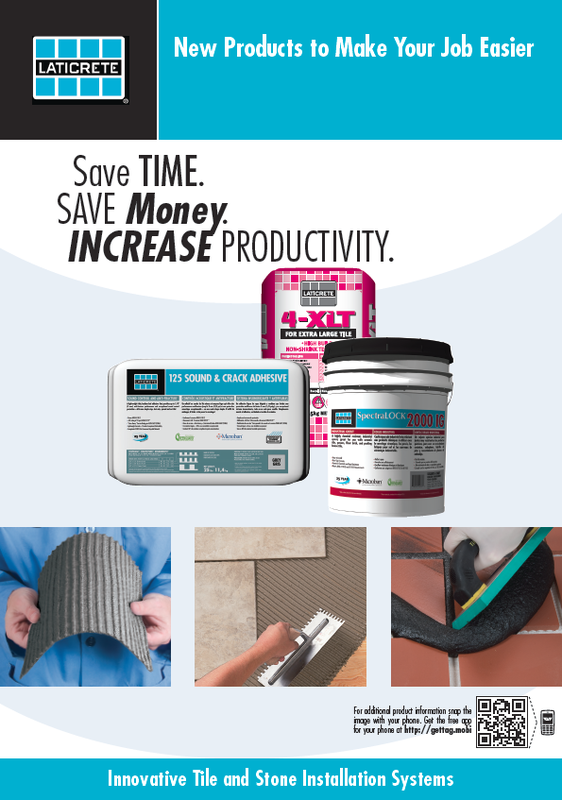 LATICRETE 335 Premium Flexible Adhesive also comes in a RAPID version. 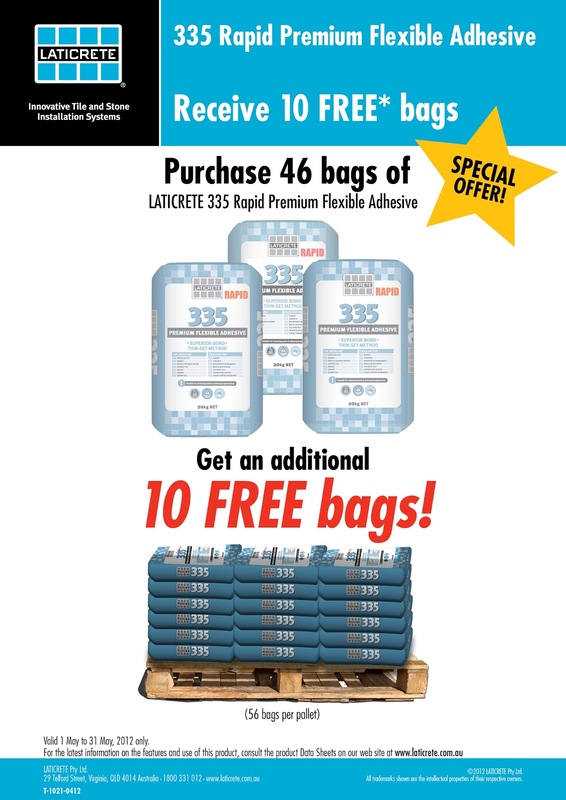 For the month of May we have a fantastic promotion on LATICRETE 335 RAPID Premium Flexible Adhesive, click here to view. For more information on LATICRETE 335 Premium Flexible Adhesive, click here. 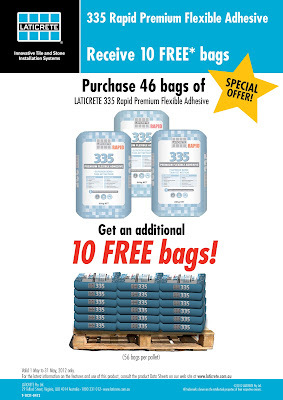 For more information on LATICRETE 335 RAPID Premium Flexible Adhesive, click here. 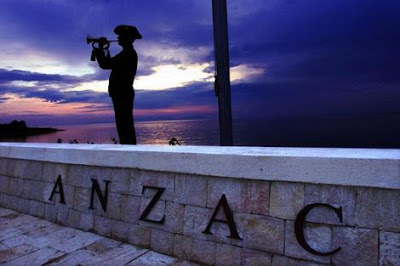 Last post ... daybreak at Gallipoli. today and everyday we will remember them, lest we forget. 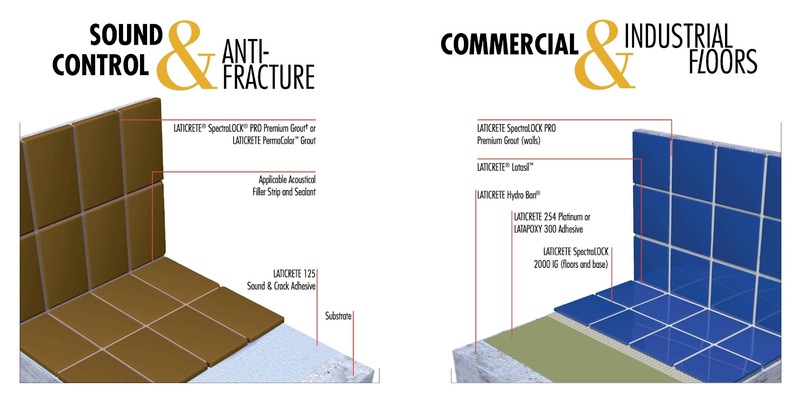 Would you like more information on LATICRETE 335 Rapid Premium Flexible Adhesive? 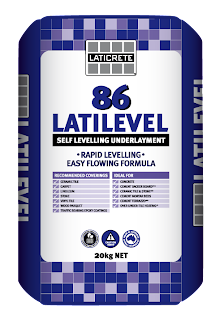 LATICRETE 86 LatiLevel is a cementitious powder that is mixed with water to produce a free-flowing selfleveling underlayment mortar for rapid leveling of interior and exterior sub-floors. Can be poured from feather edge to 10mm in one pour. 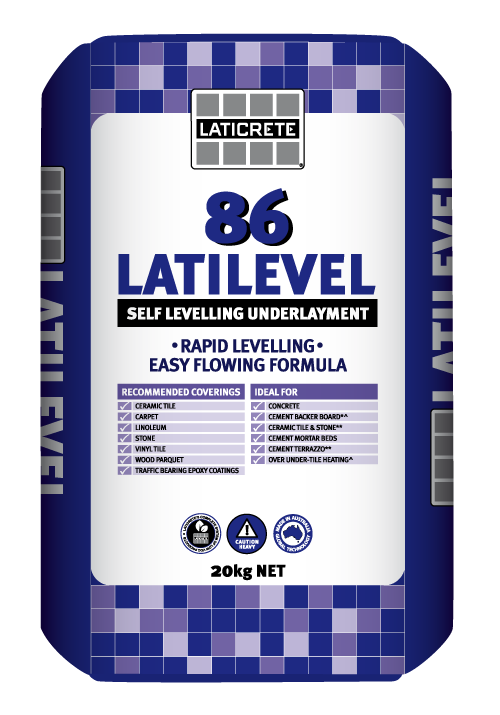 LATICRETE 86 LatiLevel will produce a smooth and flat surface with excellent durability, which is ready for foot traffic in less than 4 hours at 21°C. 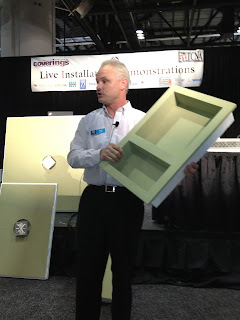 The primer will increase bond and strength to substrates. We introduced a range of "Productivity Products" at the Coverings Tile Expo in Orlando Florida this week ranging from Pre-Formed Shower Components to Bonded Flange & Linear Drains. The Linear Drains are ideal for large module tile floors in showers. Pre-Formed Shower system video here. Mr. LATICRETE Mexico likes to demonstrate the ease of use and workability of LATICRETE SpectraLOCK PRO Grout*! 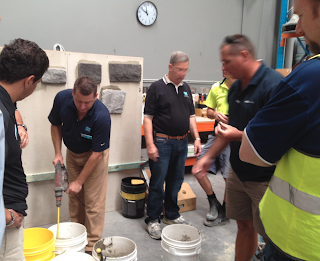 Kody and Alex (VIC Technical Sales Reps) and Richard (Australia Sales & Marketing) visit Wyllie Tiles in Launceston, TAS. 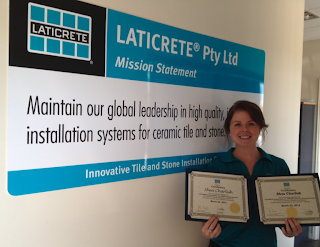 Wyllie Tiles have supported LATICRETE for many years, and have 4 store locations across Tasmania. 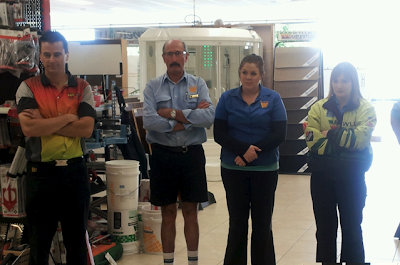 For all of your LATICRETE product needs in Tasmania, visit Wyllie Tiles! Visit the Wyllie Tiles website here. The use of spot fixing with cement based adhesive (a competitors adhesive), this does not comply with current industry standards. 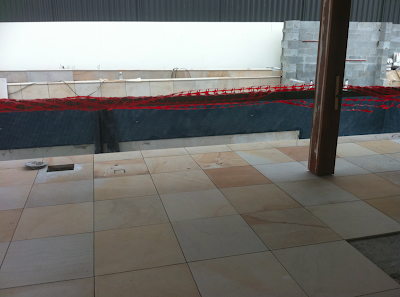 This also shows what can happen when laying moisture sensitive stone (sandstone in this case). 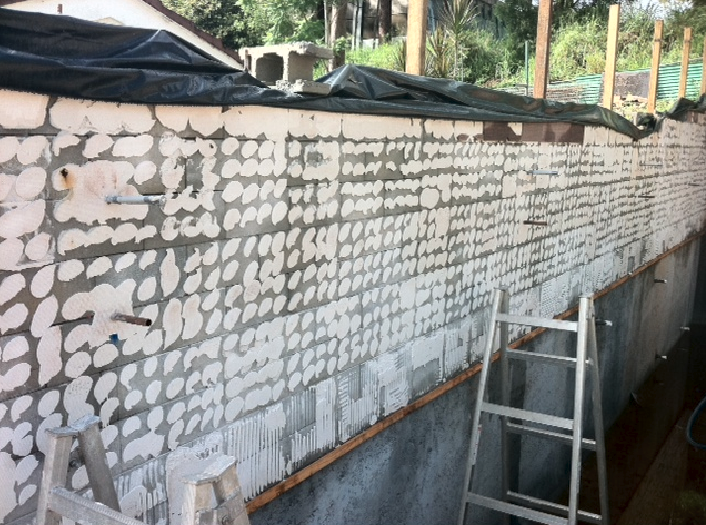 The bottom row had 100% coverage on the back of the tiles, but due to the high sensitivity of moisture in the stone, the tiles fell off within 48 hours of being laid. How to combat this problem? Use LATAPOXY 300 Adhesive. 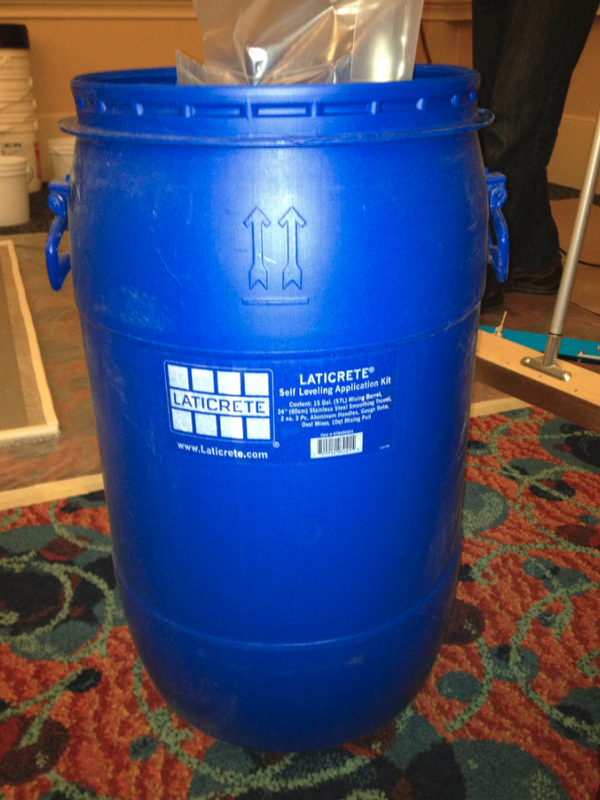 LATAPOXY 300 Adhesive is a chemical resistant, epoxy adhesive that will bond to most sound, clean surfaces. Adhesive spreads easily and cleans with water while fresh. 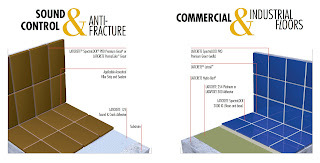 LATAPOXY 300 Adhesive is a factory-proportioned kit consisting of epoxy resin, hardener and chemical resistant silica filler. LATAPOXY 300 Adhesive can be used in interior and exterior (see limitations) walls and floors, wet and dry areas. 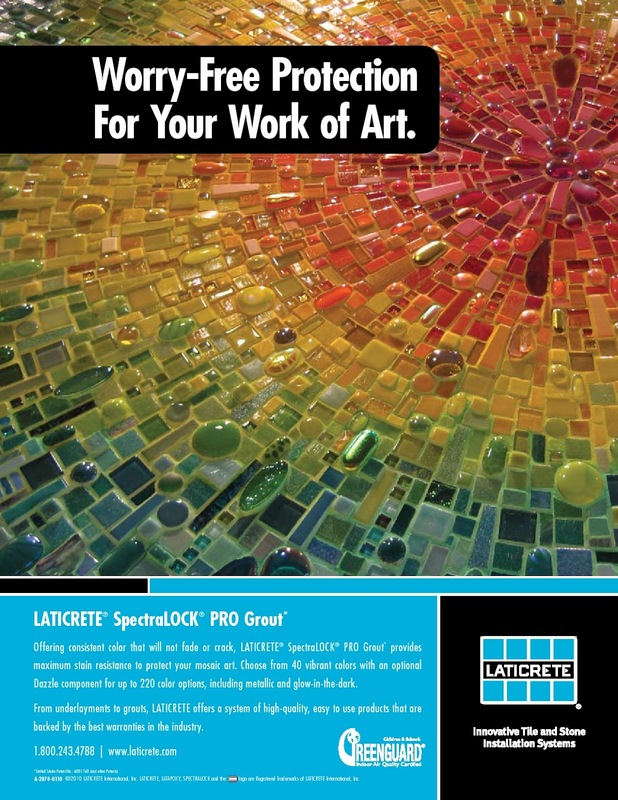 Offering consistent colour that will not fade or crack, LATICRETE® SpectraLOCK® PRO Grout* provides maximum stain resistance to protect your mosaic art. Choose from 40 vibrant colours with an optional Dazzle component for up to 220 colour options, including metallic and glow-in-the-dark. 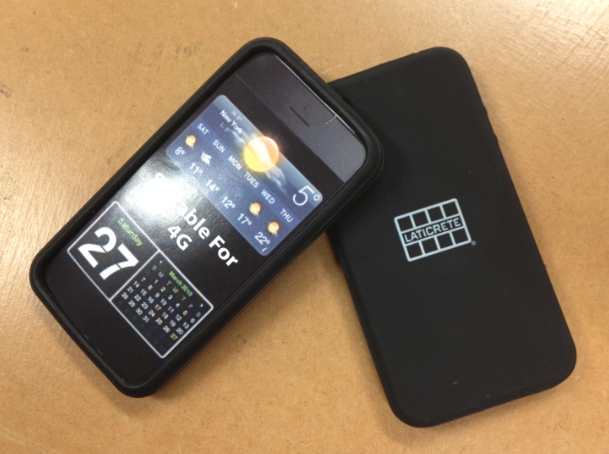 By utilising MS Tag, we aim to provide you with the most comprehensive and up-to-date LATICRETE product information. 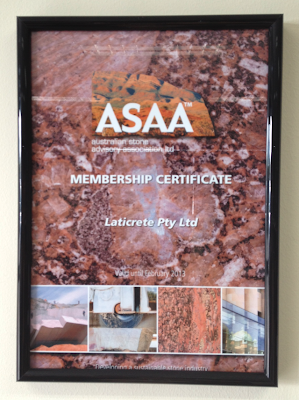 LATICRETE Australia is a member of ASAA (Australian Stone Advisory Association). Click for more information on ASAA. The LATICRETE logo suits these black iPhone covers perfectly. Send us a message if you would like one! 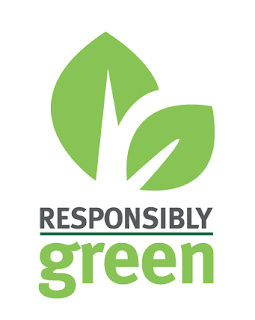 Here in Australia we are committed to being Responsibly Green. Based on criteria used by the US EPA, OSHA and the USGBC's LEED-CI program, the GREENGUARD certification provides you assurance that the specified LATICRETE Systems meet appropriate indoor air quality standards for volatile organic compounds (VOCs), including formaldehyde. 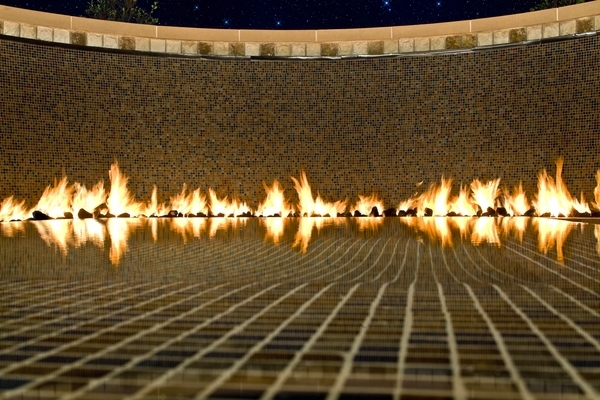 Don't Forget This Month's Fantastic Promotion! 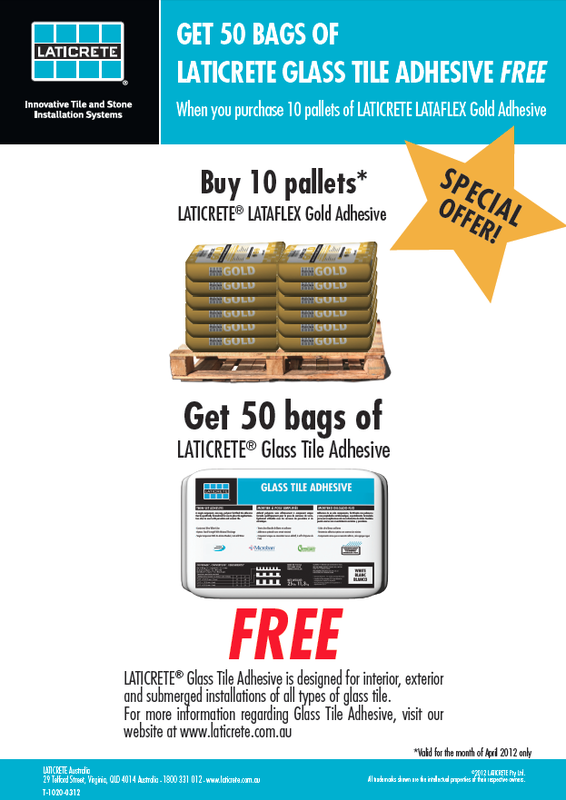 This month, and this month only, LATICRETE will be giving away 50 bags of LATICRETE Glass Tile Adhesive, when you buy 10 pallets of LATICRETE LATAFLEX Gold Adhesive. 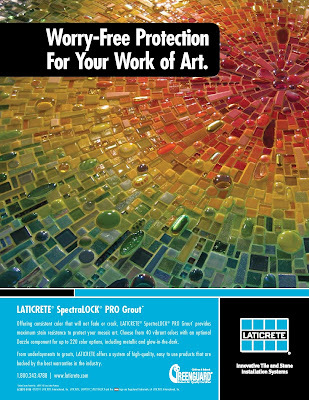 LATICRETE Glass Tile Adhesive is designed for interior, exterior and submerged installations of all types of glass tiles. 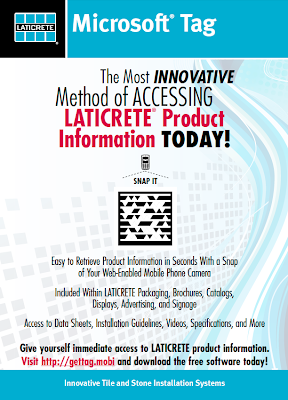 For more information about LATICRETE Glass Tile Adhesive, click here. 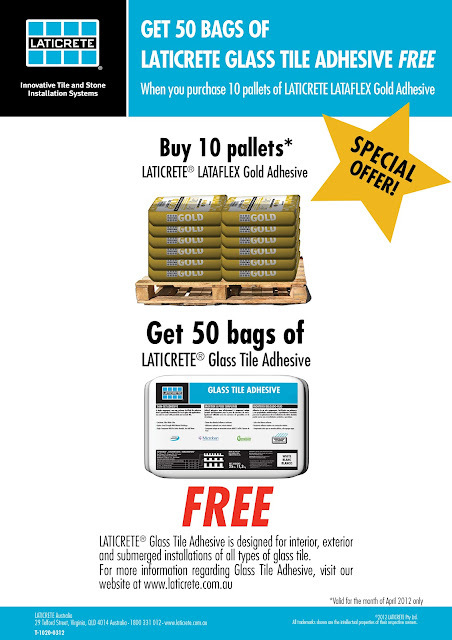 For more information about LATICRETE LATAFLEX Gold Adhesive, click here. To view our past blog entry with the sell sheets for LATICRETE LATAFLEX Gold Adhesive and LATICRETE Glass Tile Adhesive, click here. 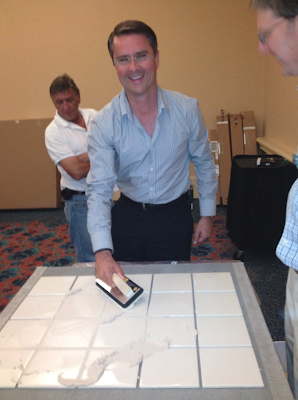 The Mass Transit Tile & Stone Technical Design Manual is now available on the Apple iBook store. 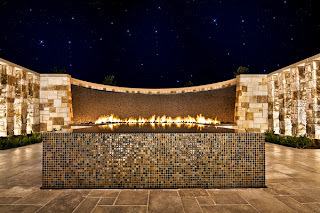 An entire library of Tile & Stone Technical Design Manuals can be read on-line or downloaded as PDF files - Click here. 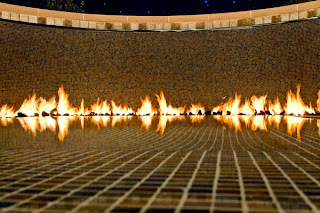 Incredible Swimming Pools & Fountains with Lightstreams Glass Tiles installed with Laticrete. A WIN for Coach Wally's Team! 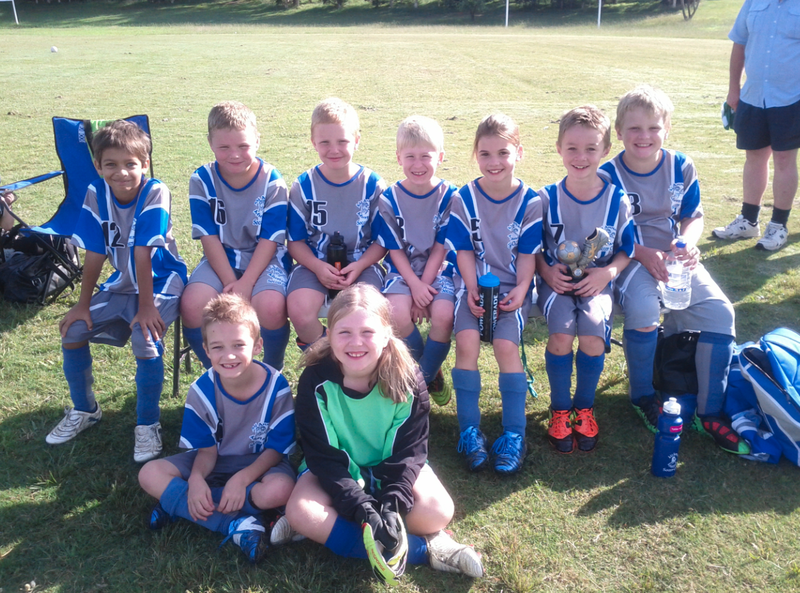 The LATICRETE NSW Storeman is fantastic at what he does for LATICRETE, but also has a very important role outside of work - coach to an under 8 soccer team. The Mount Annan Mustang's Team (aka Purple) had a fantastic win on the weekend, 6-0! 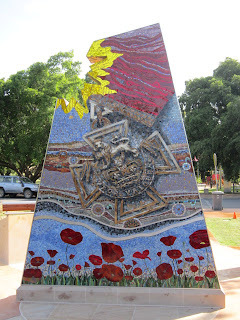 "The purple team dominated both halves. You all played so well and were always in there to win the ball and looked to create opportunities for yourselves and your team mates." Wrote Wally. "Credit must be given to the team for all their lead up work to secure the shots on goal. We would of liked to of had a few more trophy’s to hand out today as you were outstanding and you gave us parents plenty to cheer about. 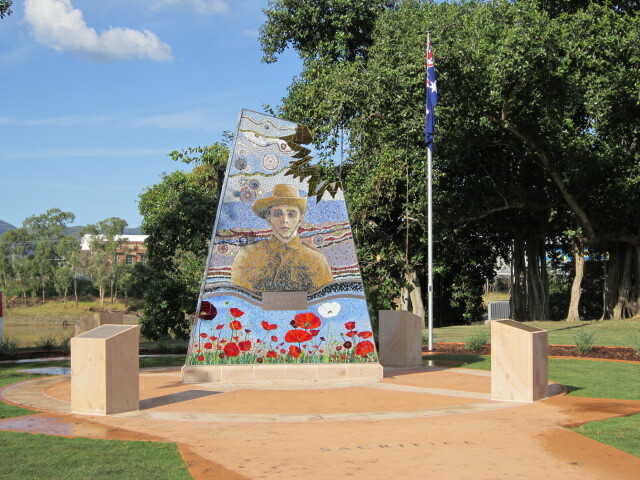 Great team effort Purple." Well done Mount Annan Mustang's Team and Coach Wally! If you would like to learn more about LATICRETE MVIS (Masonry Veneer Installation System) or would like to see the product in action, why not attend a training day? For the latest schedule, click here. 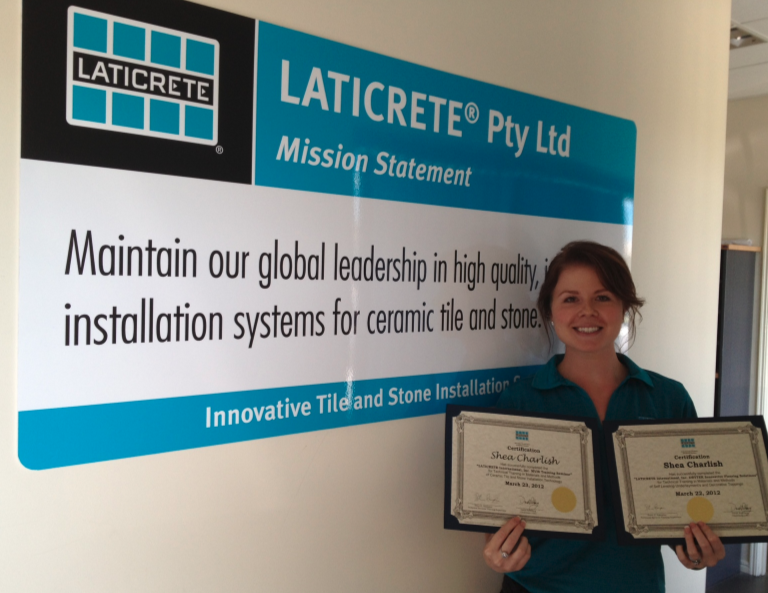 Shea Charlish recently attended an informative two-day PTK training program in LATICRETE International Headquarters, Bethany, CT, USA. 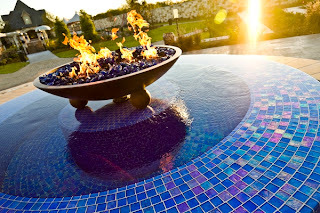 "The PTK was so fantastic to experience, I leant so much and really benefitted from seeing the products in action and trying them for myself. 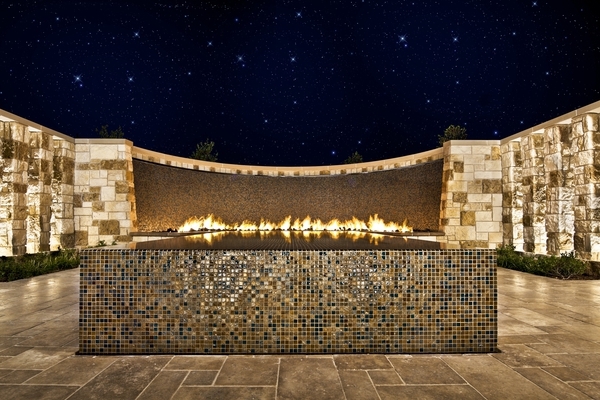 I would highly recommend anyone wishing to gain experience and knowledge in LATICRETE Tile and Stone Installation Systems to definitely attend a PTK!" View the latest PTK schedule here. 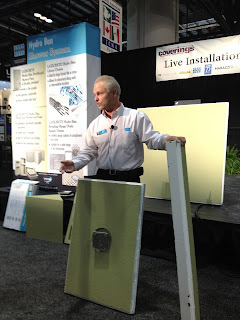 Tile and stone installations are not "water tight" construction. 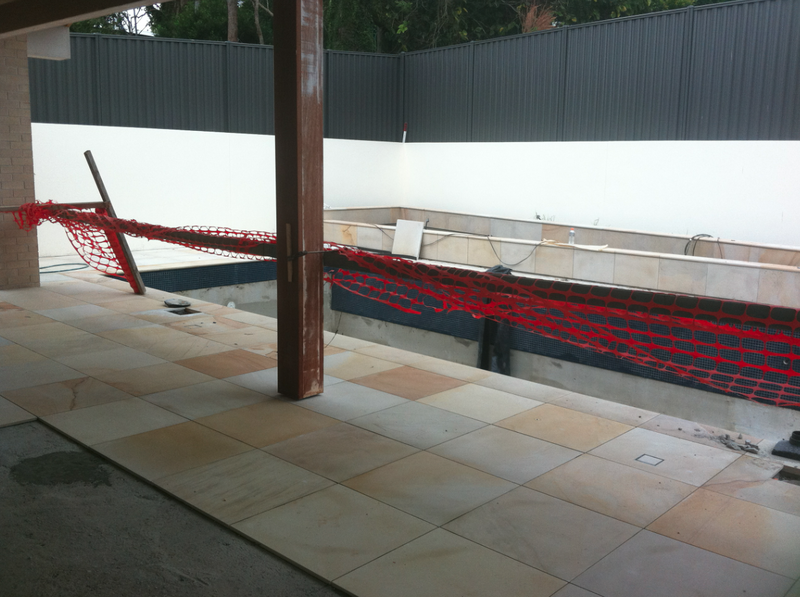 Install waterproof membrane under tile and stone in wet areas above occupied areas. Click here if you would like a Wet Film Gauge. 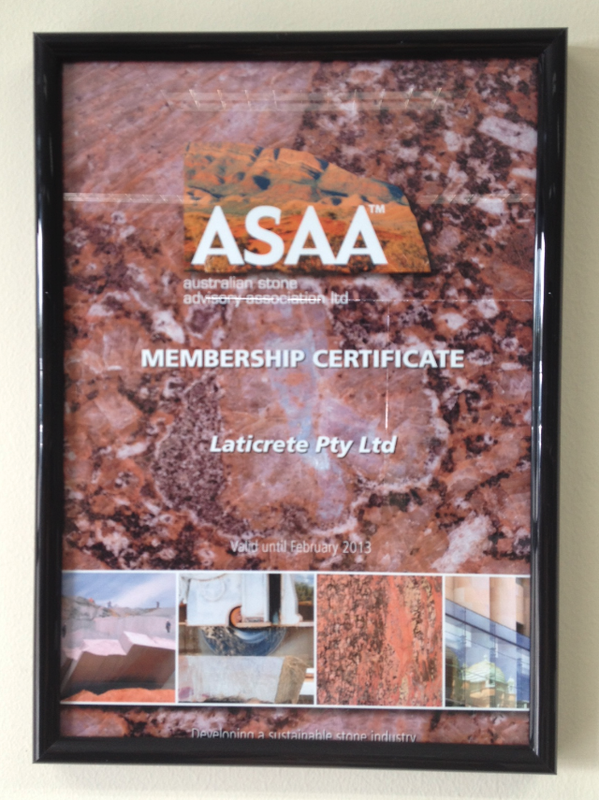 With the start of the new month comes the start of a new LATICRETE Pty Ltd. promotion! 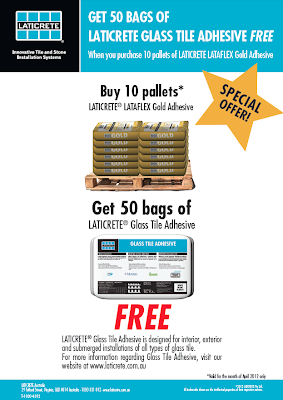 This month, and this month only, LATICRETE will be giving away 50 bags of LATICRETE Glass Tile Adhesive when you buy 10 pallets of LATICRETE LATAFLEX Gold Adhesive.